We've made the Portable Scene Light even brighter – it now produces 5,300 lumens! 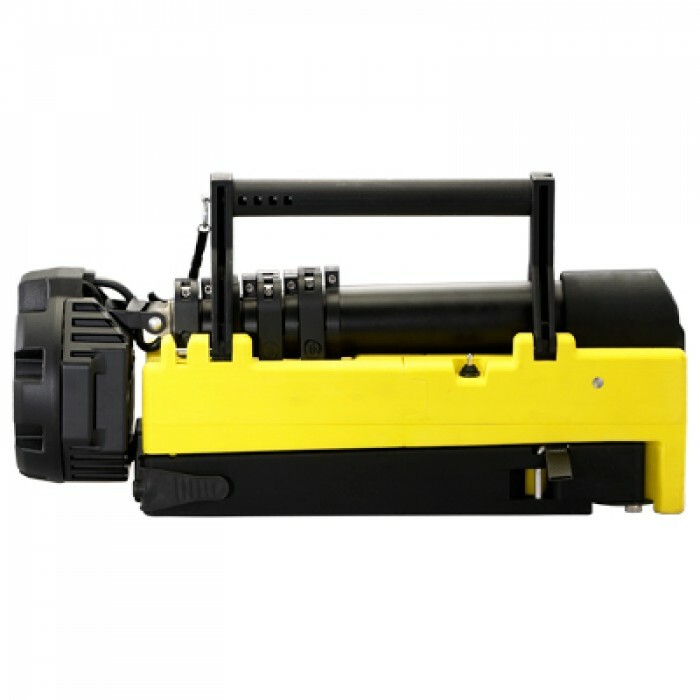 ✔ Rapidly deployed and easily stowed, it features a narrow footprint and 72" extension pole, letting you bring this light almost anywhere - from wide open places to tight, confined spaces. 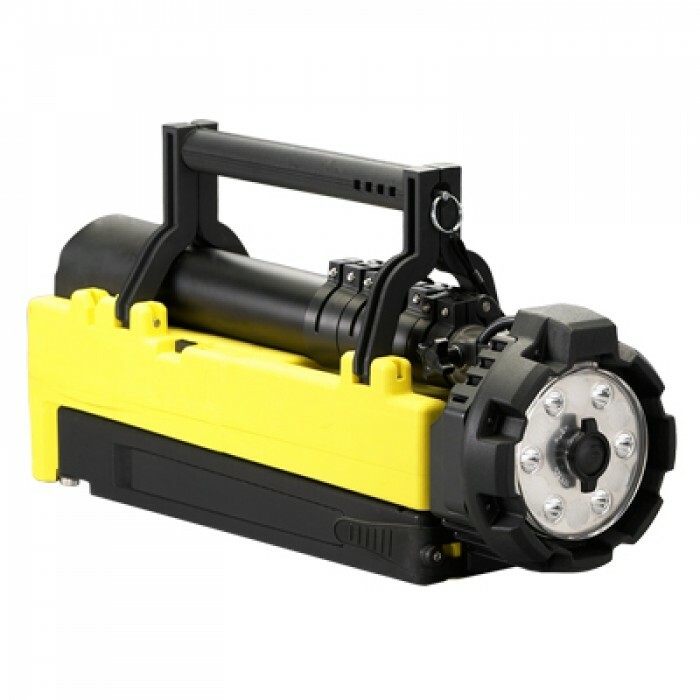 ✔ The Scene Light is an industrial-duty, rechargeable, completely portable high lumen flood light. 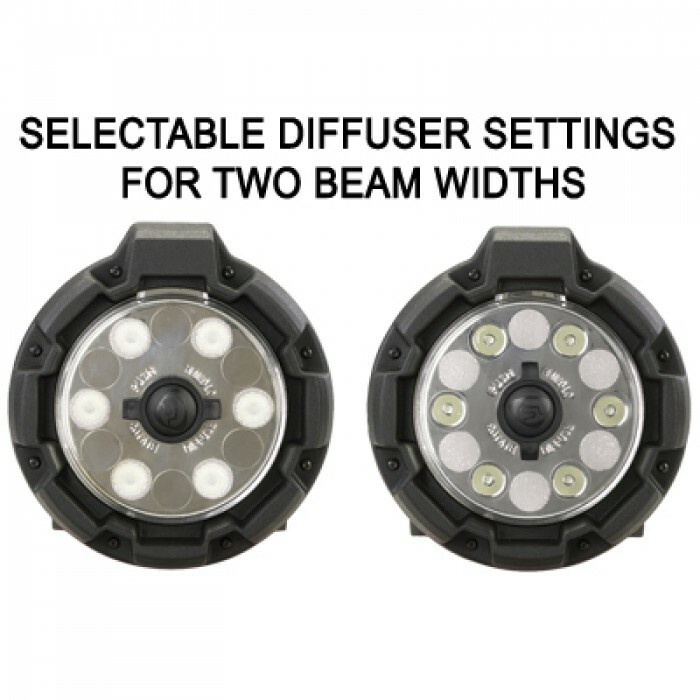 ✔ The Scene Light uses six (6) LEDs and wide pattern reflectors to produce a uniform flood pattern with two (2) selectable beam widths and three (3) light output intensities. 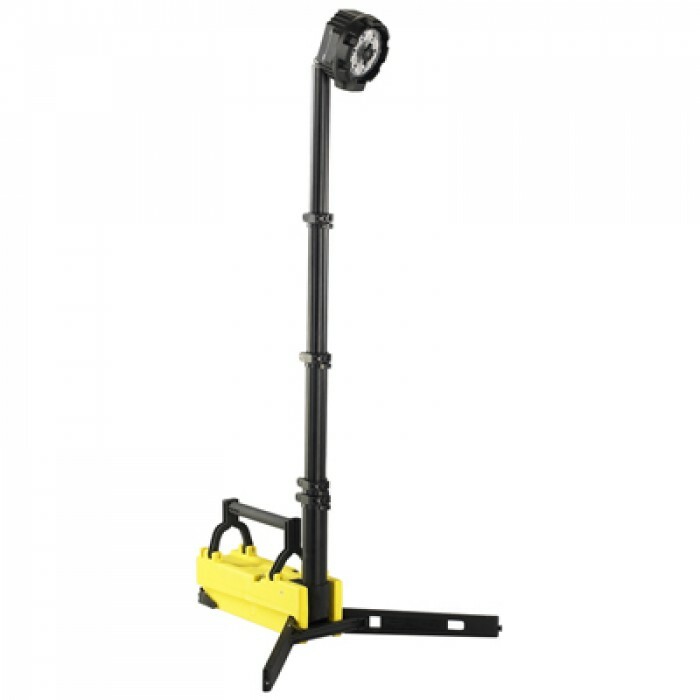 ✔ The Scene Light’s telescoping pole and rotating head extend to an overall height of 72 in. 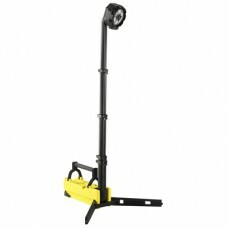 ✔ The Scene Light also features stabilizing legs that fully deploy, and lock, in less than 30 seconds.